Shopping in Mumbai is something mumbaikars are crazy about. Lets take a look at places to go for shopping in Mumbai. Here is a list of 16 most famous shopping fleas in Mumbai. We Mumbaikars are all brand freaks but at least once in our life we all have done street shopping and had been excited about buying too many clothes at cheap rartes. Here are the 16 must places for all the shopaholics! A market that is situate din South Mumbai, known for fresh fruits and vegetables. A place that comes to rescue most Mumbaikars during wedding season. 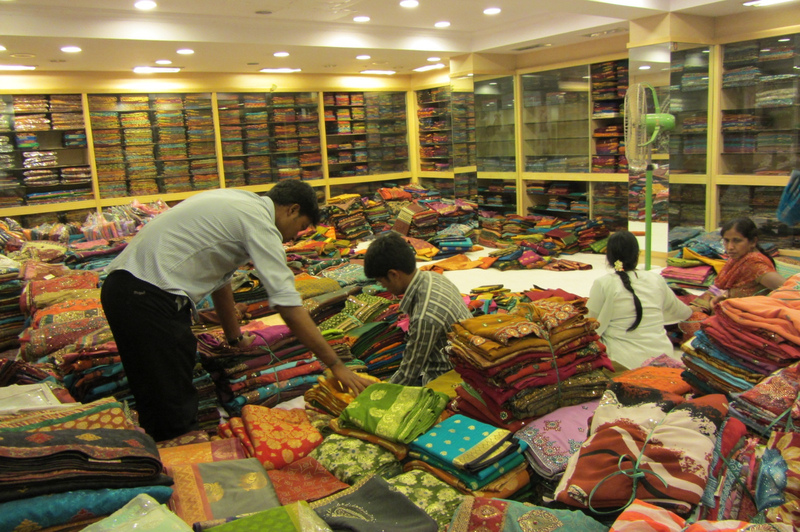 This market offers many varieties in accessories and is mostly known for Rajasthani accessories. Causeway or Colaba Causeway situated in South Mumbai offers range of clothing and accessories. The place is also famous for buying antiques. The only key is to know how to bargain. Chor bazaar if translated literally means ‘thieves market’. Originally known to be ‘shor bazaar’ which meant noisy market. This market is the largest flea market in India. Every Mumbaikar is aware of the 4 am market. If you have stolen or robbed any goods and need to sell it then this is the place you need to visit. Vintage items to antiques or clothing, this place is known to have it all. This largest flea market is situated in South Mumbai and nearby station is Grant Road. One of the oldest market places that was opened up in 1869 and the first market to be lit up by electricity in India. This place is known to have large varieties of imported goods like grocery, clothes, toiletries. People usually come here to buy goods in bulk at cheaper price. Such a large market that one can even buy animals or birds here. The nearby station is VT and its a 10 minutes walk from the place. Elco is another flea market situated in Hill Road in Bandra. The flea market is set up only after 15:00 – 16:00. The place has wide range of varieties of accessories to jewelleries or clothing or shoes. Just don’t forget to bargain. The nearest station is VT. Take the subway and it is just 5 minutes walk. Fashion street offers wide range of unisex clothing, accessories and shoes. This is one such flea market where every teenage must have visited with their friends for shopping. This place calls for skillful bargaining tricks or else you will be laughed at. A flea market that is famous for clothes in many materials. The Hindmata market is situated in Dadar east, five minutes walking distance from Dadar station. Kabutar Khaana is also known as pigeon house. The place is located in Dadar West, walk able distance from Dadar station. In this flea you may find flower markets and groceries. 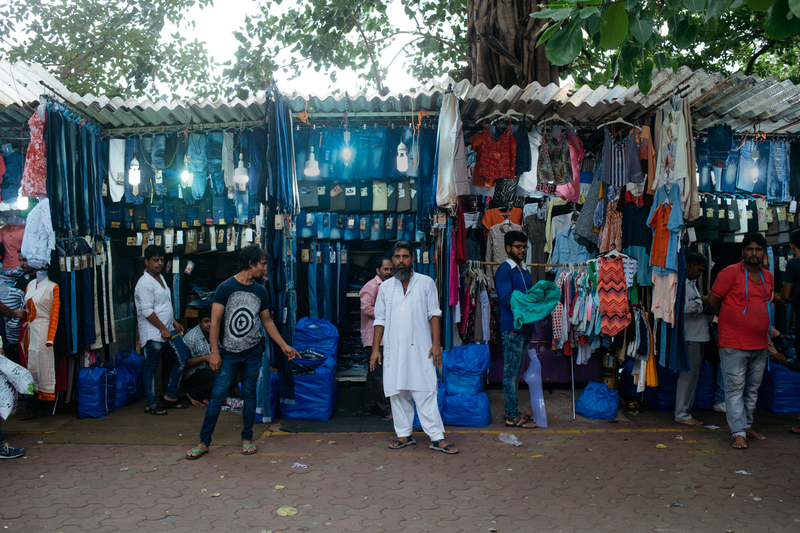 It is one of the busiest flea markets in Mumbai. Lamington market is situated on Lamington Street on Grant Road East in South Mumbai. It is famous for its wholesale retail market in electronic goods, that come at a cheaper price than rest of the places in Mumbai. The word leather and every Mumbaikar knows which place has the best and the most cheapest leather goods being sold. Yes, it is Dharavi. The largest slum in Asia that holds the largest leather market too. The nearest station to Dharavi are Mahim, Matunga or Sion depending on to route that you are traveling in. The market opens up at 10 in the morning. 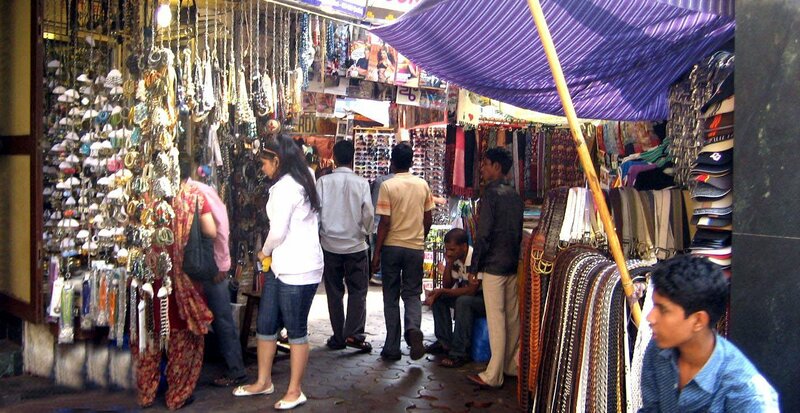 Linking Road Market is one of the two main hubs of shopping in Bandra. The nearest station is Bandra and it falls on western line. This is the flea where you are going to get wide range of recent fashion trends in cheap prices. A market that opens up at eight in the morning. A market known for all the china goods is situated in Masjid. The Manish Market is actually a retail building but if you go to its back you will find dealers. A very good bargain skill is needed at this place. A street that is famous for its designed and carved crockery items. You need to have bargaining skills. Natraj market is a busy flea market situated in Malad west, just outside Malad station on western line. Mumbaikars come here for buying bridal wear and accessories. 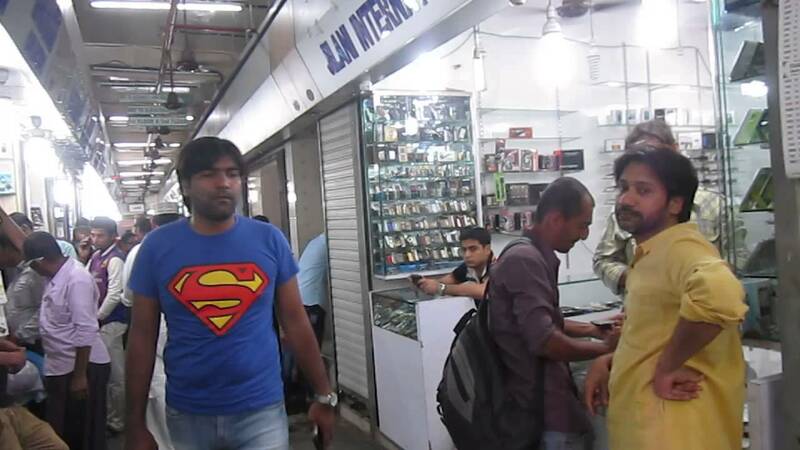 The flea market is situated in Mahim West in western line of Mumbai. It is famous for its busiest Wednesday markets. The street has approx 150 stalls. Along the street falls the famous Portuguese church that was built in 1534 known as St. Michael Church. 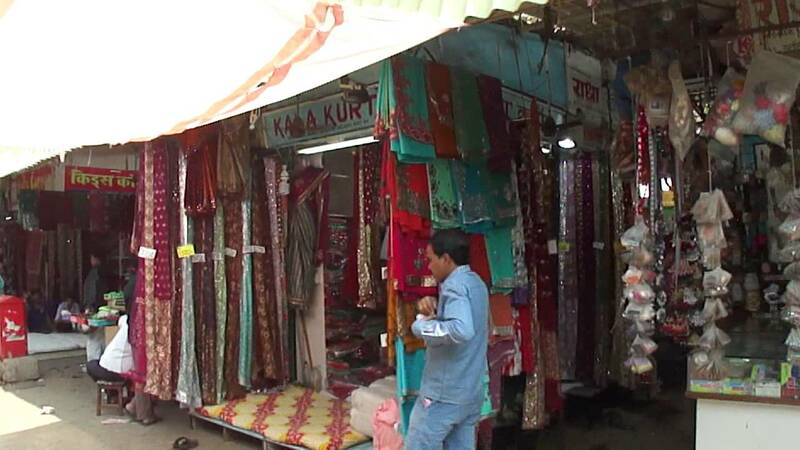 Zaveri bazaar, as the name means ‘jewelry market’. It is the most famous hub in Mumbai where people buy jewels from. This flea market is situated in Kalbadevi in South Mumbai. The nearest station is VT. This place is so famous that even the most famous jewelry brands as Tanishq and TBZ have their shops here.